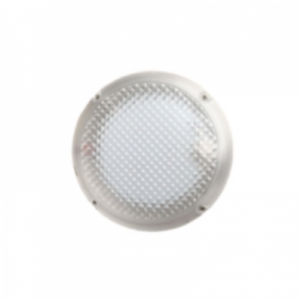 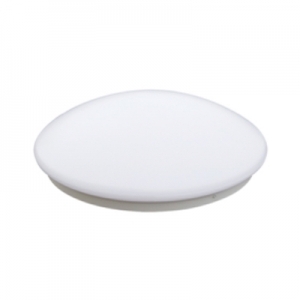 The ORBIS LED Bulkhead Range are IP54 rated luminaires ready for connection to a 230 volt 50Hz supply. 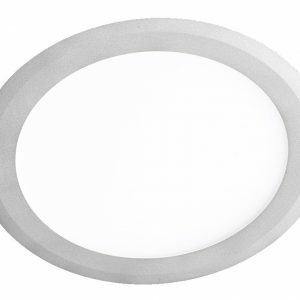 These luminaires are manufactured from a high quality and high impact polycarbonate opaque body and diffuser. 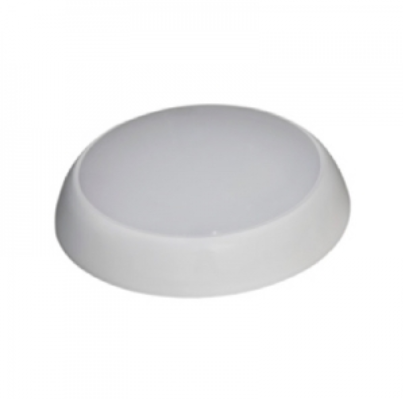 Suitable for illuminating stairwells, corridors, amenity areas and many other applications.